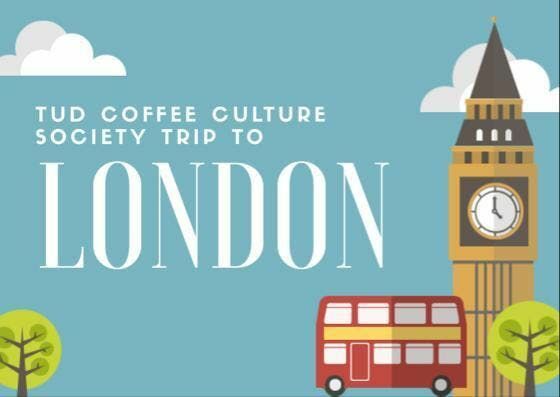 Coffee Culture Society is going to London Coffee Festival! 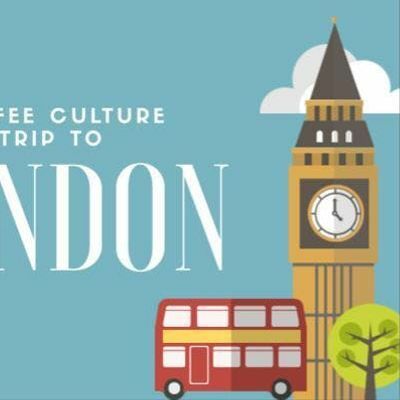 This festival is a celebration of London's vibrant coffee scene and includes demos, live latte art and plenty of coffee for tasting. This trip is limited to 15 spaces and costs only €65. Go to London Coffee Festival in Brick Lane 1pm-4pm.